It’s rare to find people who have not watched the Terminator series while growing up. The movie franchise is based on the battle for survival between the nearly-extinct human race and the world-spanning synthetic intelligence that is Skynet. Skynet was developed as a U.S. strategic “Global Digital Defense Network” computer system which becomes self-aware. It targets all humans as a security threat upon activation, and devices a plan to systematically wipe out humanity itself. Skynet, even though fictional is often used as an analogy for the possible threat that a sufficiently advanced artificial intelligence (AI) could pose to humanity. Professor Stephen Hawking, one of Britain’s per-eminent theoretical physicist, has recently made an ominous pronouncement about the development of truly artificially intelligent systems, “The development of full artificial intelligence could spell the end of the human race.” Stephen Hawking has warned on several occasions that artificial intelligence could be the greatest disaster in human history if it is not properly managed. The development of autonomous weapons powered by artificial intelligence could bring serious peril in the near future. Stephen Hawking also warned that artificial intelligence could be the last event in the history of our civilization if humanity does not learn to cope with the risks it poses. Even though he suggested the threats of artificial intelligence, he also said that AI could bring great benefits for human race and potentially eradicate poverty and disease. Professor Hawking said at the opening of the Leverhulme Centre for the Future of Intelligence (LCFI) at Cambridge University, “The potential benefits of creating intelligence are huge. With the tools of this new technological revolution, we will be able to undo some of the damage done to the natural world by the last one – industrialization. And surely we will aim to finally eradicate disease and poverty. Every aspect of our lives will be transformed. In short, success in creating AI, could be the biggest event in the history of our civilization. But it could also be the last, unless we learn how to avoid the risks. Alongside the benefits, AI will also bring dangers, like powerful autonomous weapons, or new ways for the few to oppress the many. It will bring great disruption to our economy.” Professor Hawking explained that in the future, AI could develop a “will of its own” which could be in conflict with the desires of humanity. He continued, “In short, the rise of powerful AI will be either the best, or the worst thing, ever to happen to humanity. We do not yet know which”. 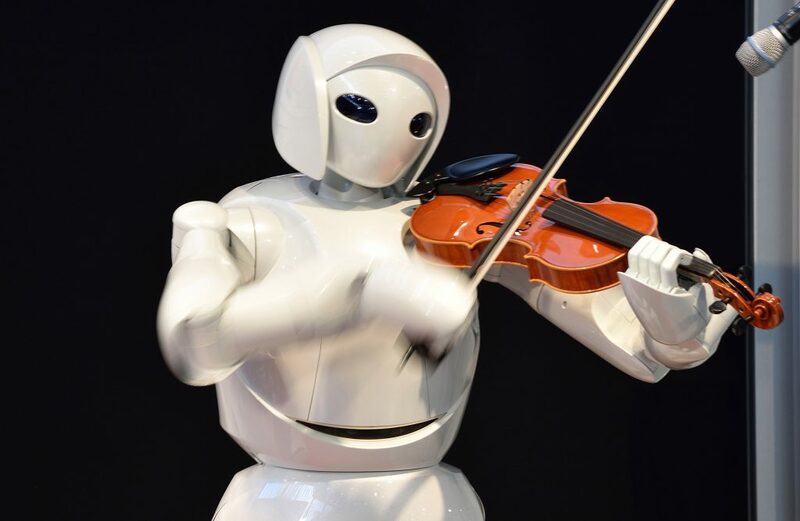 Setting aside Hawkins view about the progress of Artificial Intelligence in the history of modern science, let us first look at the risks and benefits Artificial Intelligence has on modern civilization. If we define Artificial Intelligence in simple terms, Artificial intelligence is an area of computer science that emphasizes the creation of intelligent machines that work and react like humans. Human level intelligence such as visual perception, speech recognition, decision-making, and translation between languages. Artificial Intelligence was started with the idea of making human lives easier. 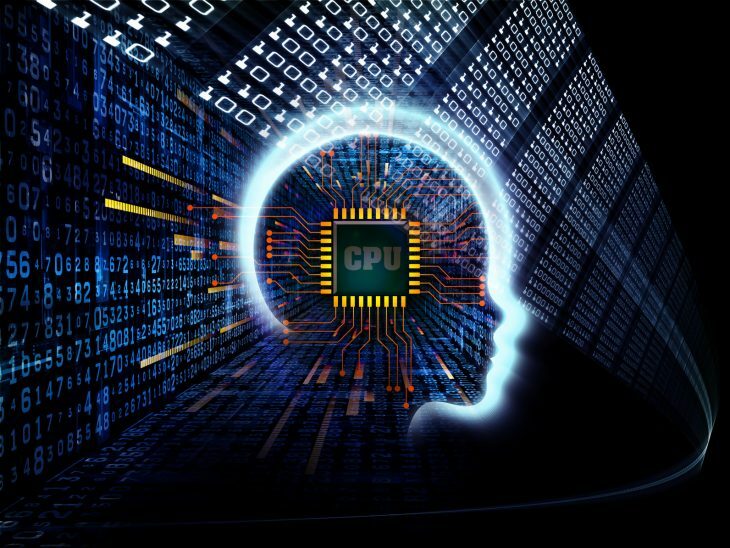 Artificial Intelligence as we know today is known as narrow Artificial Intelligence (Weak AI). Such Artificial Intelligence is designed to perform narrow tasks such as facial recognition, internet searches, driving a car etc. From Siri to heuristic classification, the applications of Artificial Intelligence is only increasing day by day. Jobs of today will not be the same as the jobs of tomorrow. 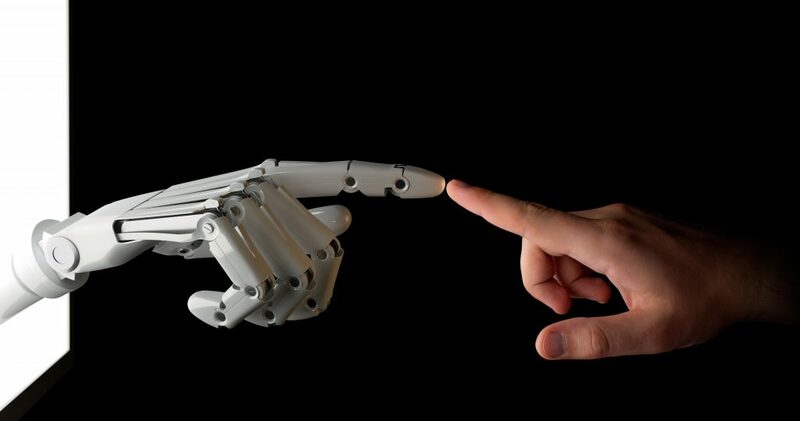 Artificially intelligent machines are coming more and more in demand because they can replicate human decisions and actions without human shortcomings such as fatigue, emotion and limited work time. Artificially intelligent machines can also engage in complex tasks without requiring human training time. They are able to perform consistent, repetitious actions tirelessly. Companies can get consistent performance by using a few artificially intelligent machines than it can across multiple human workers. Artificially intelligent machines have already started to affect the job market. Even though jobs that requires high technical expertise are coming into demand, but mediocre jobs are being replaced by machines. The idea of machines replacing human beings is also raising ethical issues. It might happen that humans may become overly dependent on machines, losing their mental capacities. Lateral thinking and multitasking abilities of humans may diminish. Even though the aim of artificially intelligence machines is to allow efficiency in completing tasks, but if a breakdown occurs, maintain and fixing such machines is costly and time consuming. In the case of a breakdown or malfunction, the machines can lose important information that might be irretrievable. The effect can be catastrophic. If we look beyond the narrow scope artificial intelligence provides at the present, future artificial intelligence represents a risk whose impact is far more difficult to predict. Revolutionary progress in the development of artificial intelligence could be a few decades away, or centuries away. But there are several large academic and professional interests working tirelessly on systems that might one day be capable of producing a true artificial consciousness. If the system then undergoes recursive self-improvement, it will leave human intellect far behind. Even though super intelligent machines are desirable, we have no way of predicting how they will behave. Triggering such intelligence explosion can revolutionize new technologies as well as bring destruction if we cannot align the goals artificial intelligence with ours. Humanity will suffer if artificially intelligence machines are programmed to do something devastating, or even if it is programmed to do something beneficial but it decides to achieve its goals by destructive means. The concern for artificial intelligence came recently into focus because of some recent breakthroughs that were long thought of as science fiction. Some researchers now think that super intelligence is now achievable in our lifetime. Most artificial intelligence researchers at the 2015 Puerto Rico Conference guessed that it would happen before 2060. Big names in science and technology such as Stephen Hawking, Elon Musk, Steve Wozniak, and Bill Gates have recently expressed concern about the risks posed by artificial intelligence, especially in the area of autonomous weapons. Regardless of how artificial intelligence develops in the years ahead, what it will bring for humanity’s future is keeping us in suspense. Tahira Islam is a software engineer and an emerging entrepreneur.